Located 500m from the main beaches, next to the sea and with direct access to the promenade, the H10 Las Palmeras hotel is surrounded by extensive subtropical gardens. It has comfortable rooms, restaurants, bars, swimming pools, tennis courts, an Internet Corner and a meeting room, in addition to a complete program of daytime and night-time activities. 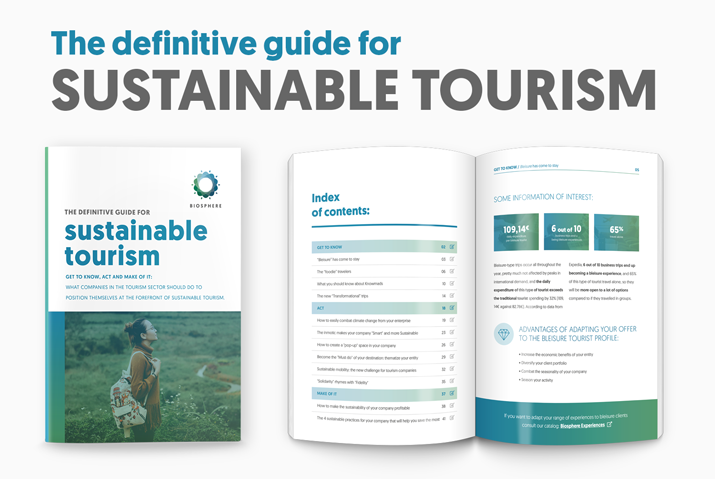 Follow with the principles of the World Charter for Sustainable Tourism. Constant improvement in all our processes, especially in socio-cultural, economic and environmental processes. Optimize the use of natural resources such as water, fuel, diesel, propane gas, electricity etc for our services. Establishment of training programs for our employees to be environment-friendly in their daily work. 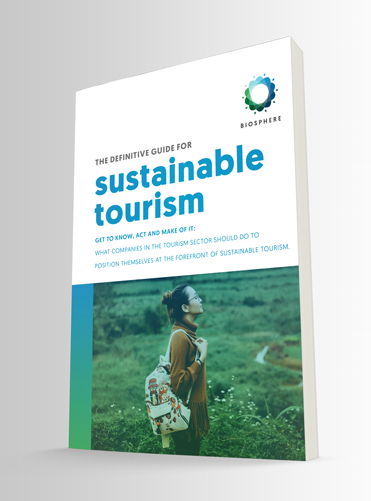 Ensure the active participation of our guests in the activities within our program of responsible tourism. Ensure compliance with environmental regulations, on state- and local law basis. Collaboration with local organizations to create jobs for local workers, including the groups which are affected by social exclusion. Purchase within the procurement processes locally produced products and services. At all levels of the organization, including suppliers, promote the knowledge about our business policy. Attendance and participation in socio-cultural activities, organized by the local authority. Creation of data collection, indicators and environmental objectives with regular evaluation of the action plans in order to analyze possible deviations.